From new heads of departments to new clinics and reports, to volunteering opportunities and health fairs – check out what’s been happening at Brooklyn hospitals. All information provided by the respective hospitals. The Brooklyn Hospital Center is planning a $32.7 million modernization and expansion of its emergency department, $25.2 million of which comes from a New York State transformation grant. The project is scheduled to begin this spring, and the renovation aims to create better flow and reduce congestion and wait times at the busy ER. The existing 15,560-square-foot ER was designed to accommodate about 46,000 visits a year, and will expand to 22,780 square feet to accommodate the current 74,000 visits. On January 31, at 10 am in the hospital’s cafeteria The Brooklyn Hospital Center is launching the celebration of its upcoming 175th anniversary. Come find out what Brooklyn icons Walt Whitman and the Fort Greene Park Conservancy have in common with the hospital! Laurie Cumbo, New York City Councilmember, will be the keynote speaker. Open to the public! 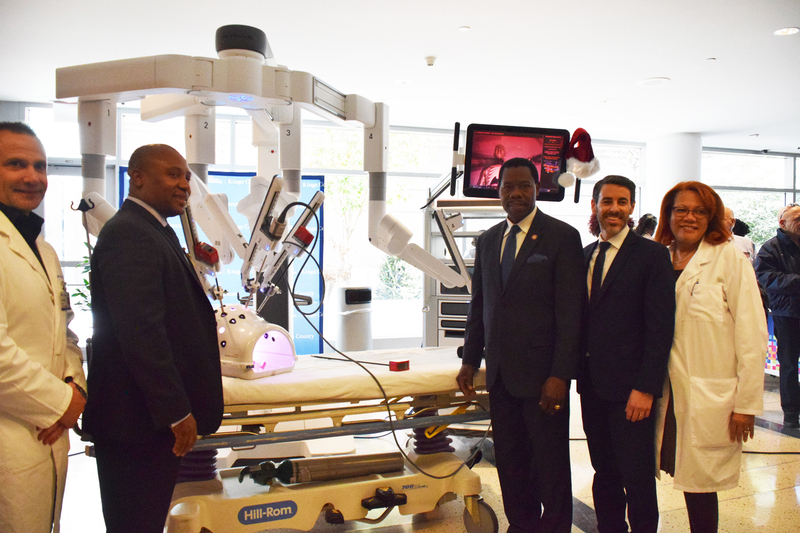 The hospital has acquired a new Da Vinci Robot Surgical System, which allows surgeons to perform minimally invasive and complex surgical procedures with precision and dexterity, using smaller incisions which reduce blood loss and the need for transfusion, and result in a faster recovery time. Marc D. Gottlieb, MD, is chief of otolaryngology at NYU Langone Hospital–Brooklyn. Marc D. Gottlieb, MD, has been appointed Chief of Otolaryngology at the Department of Otolaryngology-Head and Neck Surgery. 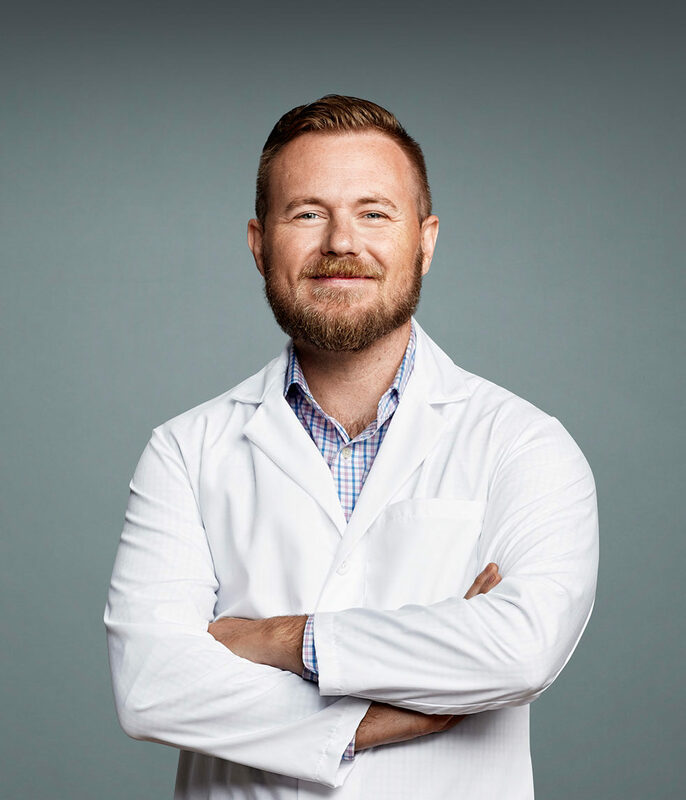 A native of Canada, he received his medical degree from Tel Aviv University Sackler School of Medicine in Israel, and completed his internship in general surgery and a residency in otolaryngology at NYU School of Medicine. “I love working in Brooklyn because of the opportunity to treat multigenerational families — from children with recurring throat or ear infections, to parents with chronic sinusitis or rhinitis, to grandparents who may be experiencing ringing in the ear or difficulty with walking because of a problem maintaining balance,” says Gottlieb, who previously had offices in Williamsburg, Bensonhurst, and Bay Ridge. Aaron Lord, MD, is chief of neurology at NYU Langone Hospital–Brooklyn. Aaron S. Lord, MD, MSc, an expert in neurocritical care, has been appointed Chief of Neurology at NYU Langone Hospital–Brooklyn. He was previously chief of neurocritical care at NYU School of Medicine and medical director of the neurosciences intensive care and step down units at NYU Langone’s Tisch Hospital in Manhattan. Lord, an assistant professor in neurology and neurosurgery at NYU School of Medicine, received his medical degree from Columbia University College of Physicians and Surgeons, where he trained in neurology and neurocritical care. He also holds a master’s degree in clinical investigation from NYU School of Medicine, with a particular interest in intracerebral hemorrhage. Currently, he is conducting a study on the brain’s role in incidents of infection in patients recovering from stroke. Shore Hill Neighborhood Center: Blood Pressure Screenings. Blood pressure screenings for seniors will be held every Monday at 10 am at the Shore Hill Neighborhood Center, 9000 Shore Road. This event is subject to change without notice. Before attending or for additional information please call 718-630-7588. Sunset Park Neighborhood Center: Blood Pressure Screenings. Blood pressure screenings for seniors will be held every Wednesday at 11 am at the Sunset Park Neighborhood Center, 4520 4th Avenue. This event is subject to change without notice. Before attending or for additional information please call 718-210-1050. Family Health Centers at NYU Langone: Her Justice Legal Services Initiative. The Family Support Center, Family Health Centers at NYU Langone is providing free legal consultation services through the Her Justice Legal Services Initiatives. This program provides free legal help in family, divorce, and immigration law to low-income women living in Brooklyn who are NYU Langone Hospital–Brooklyn patients. Her Justice provides assistance with the following legal issues: custody/visitation, child support, divorce, domestic violence (orders of protection), and immigration. Walk-in appointments are available every Thursday from 11 am to 2 pm in the waiting room of the Sunset Park Family Health Center at NYU Langone, Children’s Health, located at 5610 2nd Avenue, Brooklyn, NY, or to make an appointment, call 718-630-7186. Family Health Centers at NYU Langone: AmeriCorps Program. The AmeriCorps program at the Family Health Centers at NYU Langone is looking to fill positions involved with intensive community-based programs. The ability to speak Mandarin and/or Spanish is a plus. Members will learn valuable work skills, promote educational resources, develop an appreciation for citizenship, and improve health services. For a full listing of availabilities visit http://bit.ly/2zdvskp (link is case sensitive) or for questions call 718-630-7164 or americorps@nyumc.org. NYU Langone Hospital–Brooklyn: Volunteer Services. NYU Langone Hospital–Brooklyn’s volunteers have been instrumental in providing southwest Brooklyn with quality healthcare and support services. Currently, NYU Langone Hospital–Brooklyn’s Volunteer Program is looking for volunteers ages 16 and up year-round. Duties include limited clerical duties, assisting patients and families, friendly visitations, nutrition education for children, greeting, and more opportunities to make a difference. Customer service experience and the ability to speak Chinese, Spanish, Italian, Arabic, Hebrew, and/or Russian are pluses. Contact the volunteer office at 718-630-7296 for more information. Family Health Centers at NYU Langone: Reach Out and Read Program. Become a Reach Out and Read volunteer with the Family Health Centers at NYU Langone. Help transform a waiting room into a world of wonder. As a volunteer, you will create a literacy-rich environment by leading story time, demonstrating read-aloud techniques to parents, and fostering a love of reading among children. Community service hours can be arranged. If you are interested in becoming a volunteer please contact 718-630-7175. NYU Langone Hospital–Brooklyn: Animal Assisted Therapy Program. The Animal Assisted Therapy Program at NYU Langone Hospital–Brooklyn is currently recruiting dog and owner teams. Animal assisted therapists use specially trained therapeutic pets to help promote and complement the healing process for patients, families, and caregivers, often resulting in diminished physical and emotional pain in patients. All dogs and partners must be certified through an organization such as Good Dog Foundation, Inter-Mountain Dog Therapy Foundation, Pet Partners, etc. For more information please contact NYU Langone Hospital–Brooklyn’s Volunteer Program at 718-630-7296. Maimonides Medical Center ranked among the Top 10 health systems in the country for survival rates — placing it among the nation’s best hospitals, including Massachusetts General, Cleveland Clinic, Cedars Sinai and New York-Presbyterian. “At first there were only two cardiac conditions evaluated—heart attack and heart failure – and it was no surprise that a renowned Heart Hospital like Maimonides would do well. But as additional conditions were added to the mix—like pneumonia and stroke — our medical center has continued to achieve exceptional results for Brooklyn’s families across multiple specialty areas,” said Kenneth D. Gibbs, Maimonides Medical Center President and CEO. Dr. Afshin Razi has been appointed Vice Chair and Residency Program Director of the Department of Orthopedics at Maimonides Medical Center. Dr. Afshin Razi, Vice Chair and Residency Program Director of the Department of Orthopedics at Maimonides Medical Center. In his new roles, Dr. Razi will be responsible for ensuring outstanding quality, academic excellence, and optimal operational performance in the department. 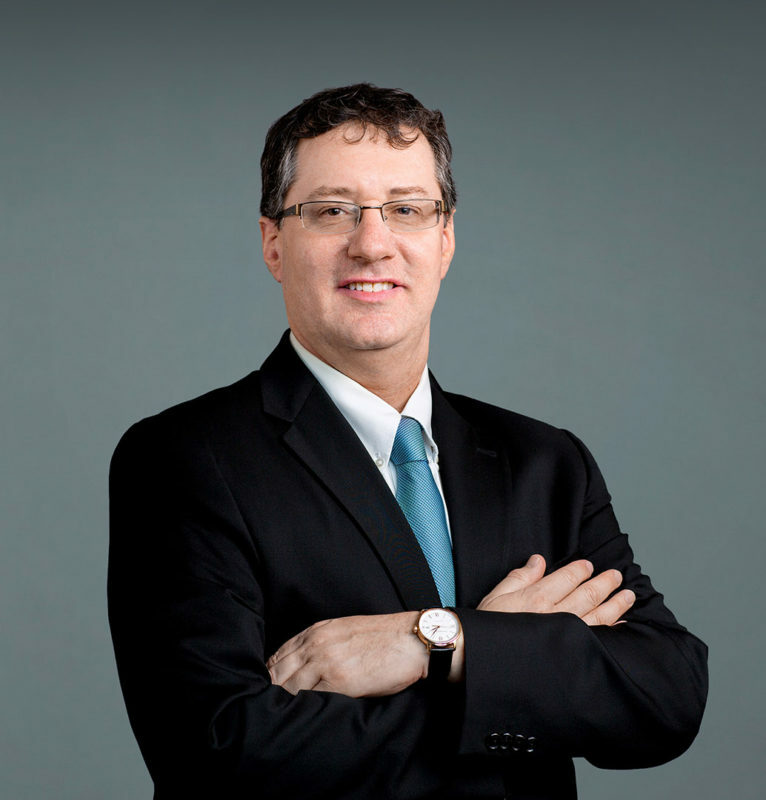 In addition, Dr. Razi will continue to treat a broad range of spinal disorders through the unique comprehensive program at the Maimonides Spine Center on Bay Parkway and 60th Street in Brooklyn. He will provide both surgical and non-surgical services for those with spinal disorders affecting the cervical, thoracic, and lumbosacral regions, many of which are caused by degenerative disc disease, disc herniation, spinal stenosis, spondylolisthesis, deformity, trauma, tumors and infections. 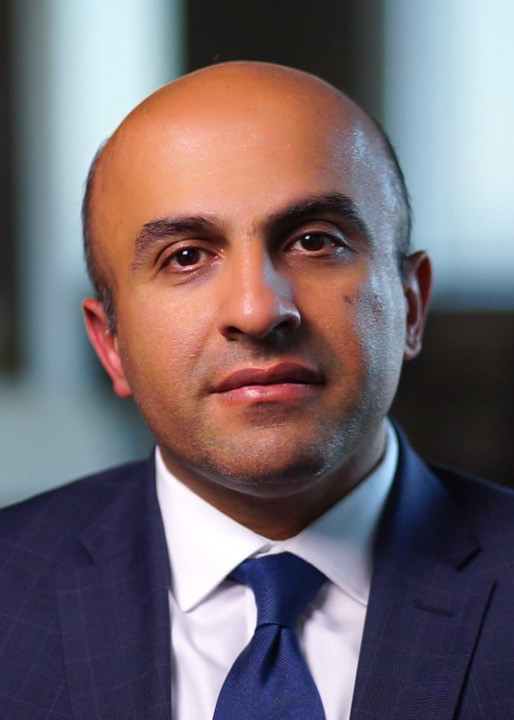 Dr. Razi previously served as faculty and Clinical Assistant Professor in the Department of Orthopaedic Surgery, Spine Surgery Section, at NYU Langone Medical Center—formerly known as the Hospital for Joint Diseases—and was a partner in the Madison Avenue Orthopaedic Associates PC. Dr. Razi received his MD from Albert Einstein College of Medicine. He completed his residency in Orthopaedic Surgery, followed by an elite fellowship in Spine Surgery at the Hospital for Joint Diseases. NewYork-Presbyterian Brooklyn Methodist Hospital’s Mobile Stroke Treatment Unit (MSTU) has expanded its fleet to three units, also serving Queens and Brooklyn. MSTU is an emergency vehicle equipped to provide immediate, specialized care to patients who may be experiencing a stroke. The unit uses telemedicine and advanced technology, allowing neurologists from NewYork-Presbyterian’s hospital locations to be consulted remotely and at a moment’s notice. It contains equipment, such as a CT scanner that can image the patient’s brain instantly, and medications specific to treating strokes, including a medication called tPA. NewYork-Presbyterian Medical Group Brooklyn. 38 Sixth Avenue Ribbon Cutting (L-R): Perminder Dhillon, MD, Attending Physician at NYP Brooklyn Methodist Hospital; Hon. J. Kevin McKay, NYP Community Board of Directors; Dr. Henry Tischler, Chief of Orthopedics at NYP Brooklyn Methodist Hospital; Dr. Ivan Grunberger, Chief of Urology at NYP Brooklyn Methodist Hospital; Robert Guimento, President of NewYork-Presbyterian Brooklyn Methodist Hospital; Rev. Dr. Herbert Daughtry, Founding Chair of Downtown Brooklyn Neighborhood Alliance, Inc. (DBNA); Rev. Dr. Karen S. Daughtry, Chair, National Department of Women’s Work, DBNA; Alan Lee, Chief Operating Officer of NYP Brooklyn Methodist Hospital; Sharon Daughtry, Executive Director of DBNA; Eric Adams, Brooklyn Borough President; Dr. Steven Silber, Regional Executive Medical Director of NYP Medical Group Brooklyn. NewYork-Presbyterian Medical Group Brooklyn opened a new Medical Group Office at 38 6th Avenue late last year, right by the Barclay Center. It provides adult and pediatric orthopedic, radiology, podiatry, neurosurgery and physical medicine and rehabilitation services. Procedures offered on site include X-rays, casting, blood drawing, fluoroscopic and other pain management modalities and nerve blocks. The medical group will also soon expand clinical services to include comprehensive urological services. Urologists will perform vasectomy, lithotripsy, urodynamic testing, cystoscopy and other procedures on site. Additionally, NYP Medical Group Brooklyn will offer primary care, geriatrics, neurology and cardiology services, which will include cardiac stress testing, cardiac ultrasound and electrocardiogram (EKG). The medical office was built by Atlantic Yards Project Developer in fulfillment of the 2005 Atlantic Yards Community Benefits Agreement. Go Red for Women Day – NYP Brooklyn Methodist will wear red and host a heart health fair, featuring free heart health screenings, educational information and giveaways. Friday, February 1 at 11:00am to 2:00pm. For more information please call 718-780-5367. Dr. Ritter-Teitel will oversee nursing practice throughout the medical center and will implement a team-based nursing strategy focused on safe and high-quality patient care, the hospital tells us. 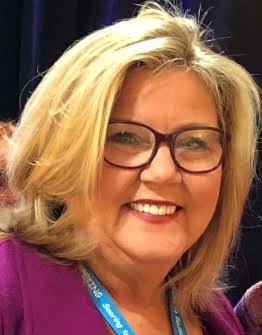 Before this role, Dr. Ritter-Teitel served as Vice President and the first Chief Nursing Officer at Orange Regional Medical Center in Middletown, NY, part of the Greater Hudson Valley Health System. 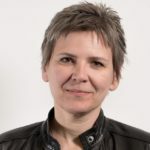 Before this appointment, Dr. Ritter-Teitel was Vice President and Chief Nurse Executive at Montefiore Medical Center in New York City, where she managed Montefiore’s 2,200 nurses and led inpatient nursing and dialysis services. She previously held the position of Vice President of Nursing and Patient Services at Princeton Healthcare System and Robert Wood Johnson University Hospital in New Jersey. 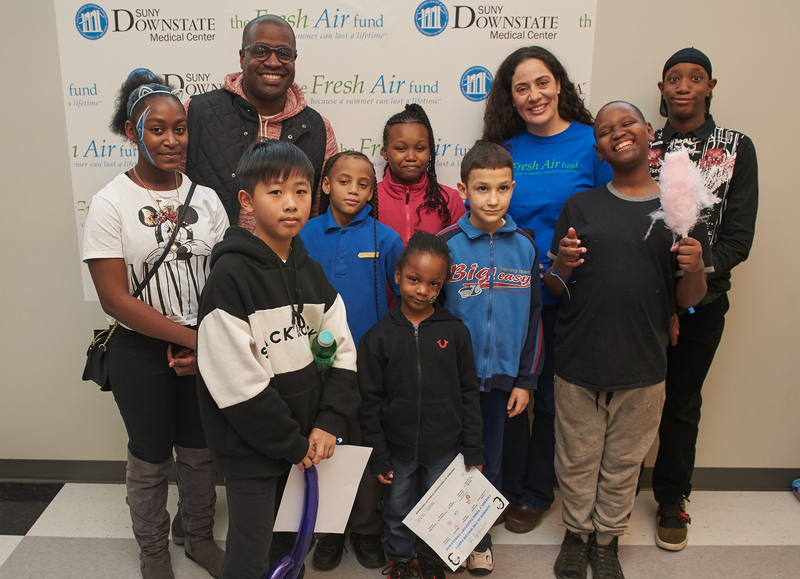 On January 12, 2019, The Fresh Air Fund celebrated Summer in the Winter in Brooklyn at a festive gathering with its community partner at SUNY Downstate Medical Center. Hundreds of children and families from Brooklyn had a great time together dreaming of summertime, sharing stories of their host families and registering for free Fresh Air Fund experiences. Boys and girls enjoyed face painting, popcorn, cotton candy, prizes and games, while parents signed their children up for overnight summer adventures. The Fresh Air Fund, an independent, not-for-profit agency, has provided free summer experiences to more than 1.8 million New York City children from low-income communities since 1877. In addition to summer programs, Fresh Air children also participate in year-round leadership and educational programs. For more information, visit www.freshair.org. This update was compiled from information provided by the hospitals as a service to our readers. This is not a paid post by the hospitals.